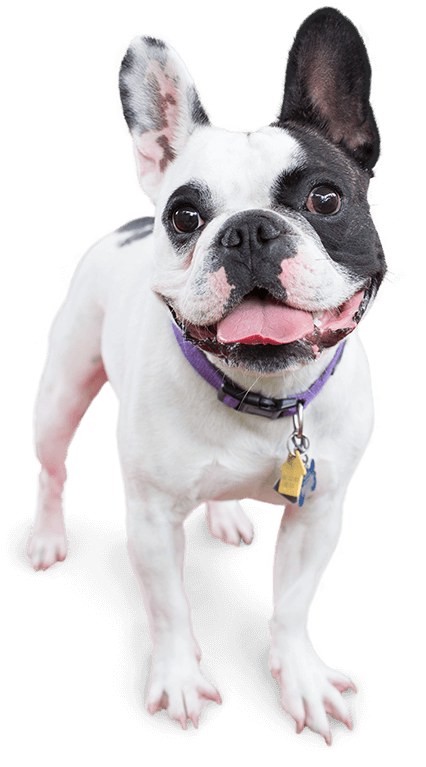 As the leading provider of dog day care and boarding, Camp Bow Wow® can give your pup all the love they need with paw-sitively the best dog care services in Allentown. If you ever wonder if your dog is having a good time, simply pull out your smartphone and see for yourself. Our live camera feed allows you to monitor your pup from anywhere. You can count on us to go the extra mile to provide your Camper with the same love and care you would. Their happiness and safety are our top priorities. 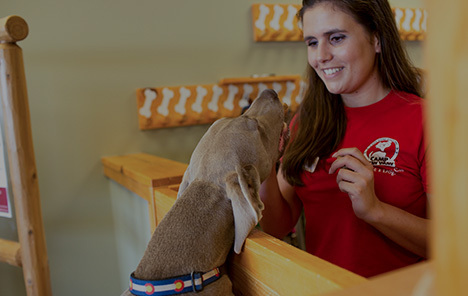 There’s a reason why we’re recognized as the community’s premier dog care provider. From boarding to doggy day care and more, we’re confident both you and your dog will leave Camp satisfied. Our Campers love romping around in our indoor and outdoor play yards with their furry friends and our Certified Camp Counselors®. You can feel confident knowing you’ll always pick up a happy, pooped pooch from Camp! Treat your pup to fun-filled days of play! 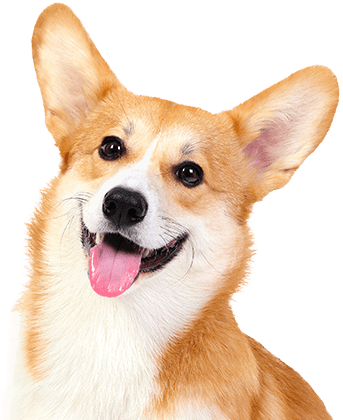 Contact us at (610) 435-2267 to schedule your dog’s interview and get your first day free!